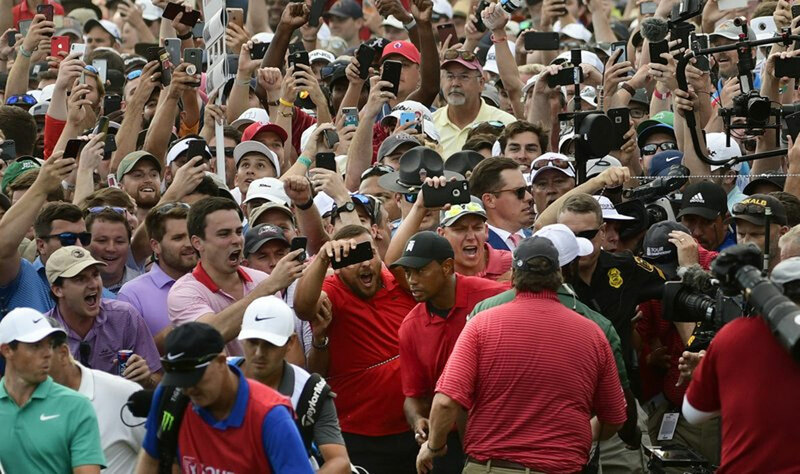 Woods was overcome with emotion. 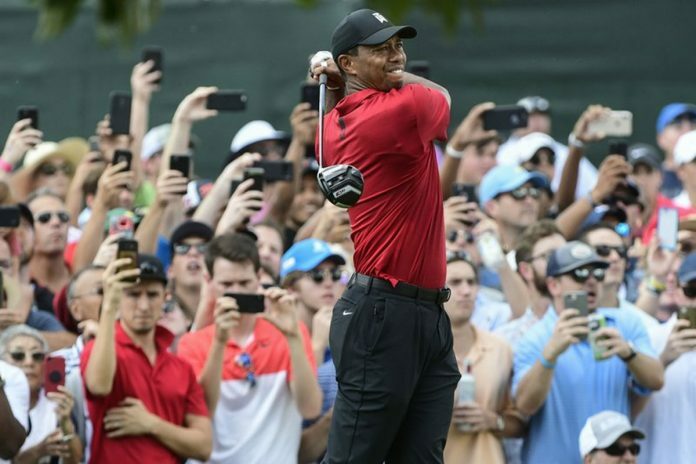 One year ago, while recovering from a fourth back surgery, he still had no idea if he could come back to the highest level of golf. This time, it was surreal. After winning the Tour Championship, Tiger Woods spoke to the media about what the victory meant to him, along with the energy of the crowd at East Lake.